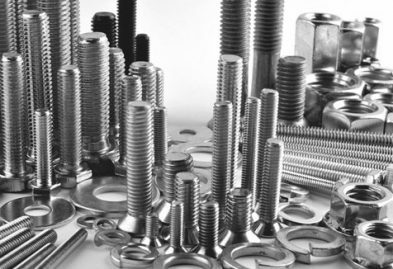 We are one of the largest fastener importers and distributors in Africa! 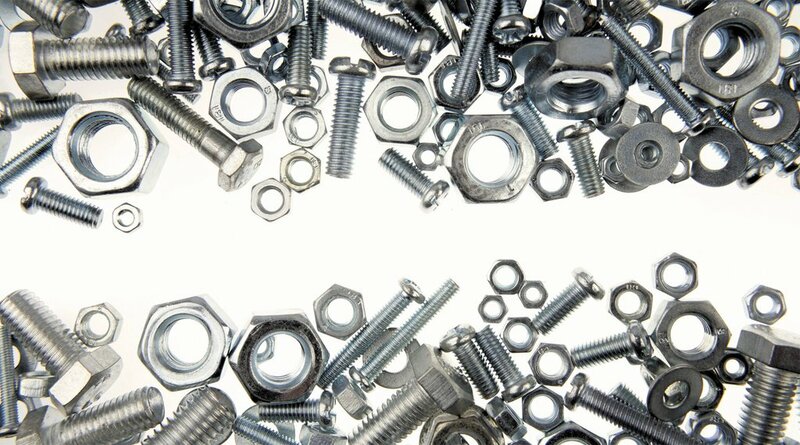 lets get down to the "nuts and bolts" of it all! Cap screws, set "grub" screws, countersunk cap screws, pressure plugs, low head, flat head, button head and shoulder screws all make use of a hexagonal socket in their heads and require the use of an "Allen Key" or wrench for application. 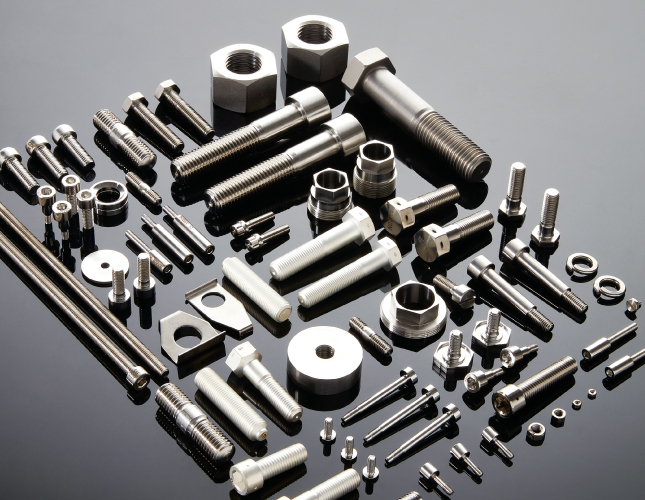 There are far too many other fasteners to list here, but these are some others that we stock: dowel pins, spring pins, hose clamps, machine screws, self-tapping screws and threaded rod. 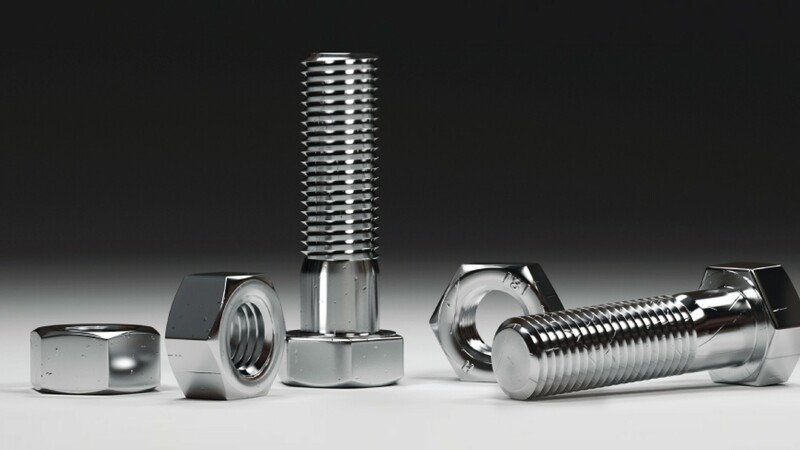 All fasteners come in many different materials, grades, finishes and threads. We predominantly stock items in hi-tensile, stainless steel and bras.